3D mammography, also known as digital breast tomosynthesis (tomo), is a revolutionary new screening and diagnostic breast imaging tool designed for early detection of breast cancer. 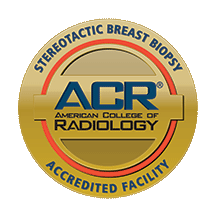 CORA and CMI are the only certified ACR “Breast Imaging Center of Excellence” facilities offering 3D digital mammography in Bend, Oregon as well as Central and Eastern Oregon. 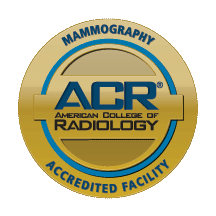 Our team of certified professionals is here to help you understand more about the3D digital mammography in Bend, Oregon. To learn more about the benefits and risks of this procedure, how to prepare, and more, please choose from the services listed below. During a 3D digital mammography, an x-ray arm sweeps over the breast, capturing several images from different angles. These images are then displayed as a series of thin slices that can be viewed by our radiologists as individual images or synthesized into a 3D image set. 3D mammography is known to detect 41% more invasive breast cancers than traditional methods while reducing false positives by 40%. 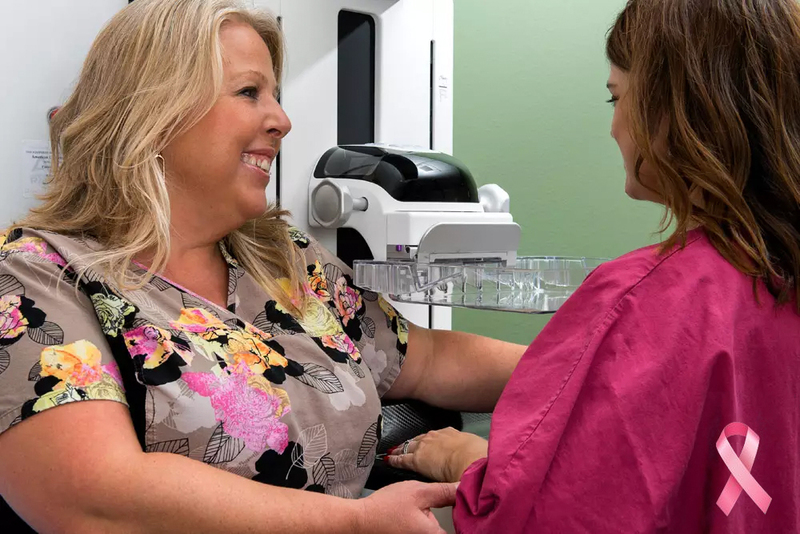 Before scheduling a 3D digital mammogram, the American Cancer Society (ACS) and other specialty organizations recommend that you discuss any new findings or problems in your breasts with your doctor. In addition, inform your doctor of any prior surgeries, hormone use, and family or personal history of breast cancer. The ACS also recommends you do not wear deodorant, talcum powder, or lotion under your arms or on your breasts on the day of the exam. These can appear on the mammogram as calcium spots.